One mortgage for all BTL properties? I agree with Neil, however this is still available. I am currently arranging 77 properties / mortgages for one Client in one loan and for another Client, over 300+ properties / mortgages in to one arrangement too. Whether this is right for you is based on your business management, strategy, future flexibility requirements and many other commercial factors. Whether you are a first time landlord with aspirations to buy more, or an experienced landlord with 6, 10, 100, or more properties, the mortgage structure can be made to suit you. I would also suggest that the property owner (AirBnB landlord / 'host') also protects themselves from their lender - because an AirBnB 'tenancy' is a breach of nearly every BTL mortgage contract (the Mortgage Offer that the borrower signed in agreement to, ie to fulfill the committed and contracted obligations under the lenders terms). BTL mortgages require a tenancy agreement to be an AST of at least 6 months. It is on that basis that the lender agreed to lend. AirBnB 'friendly' mortgages are actually now available and we have a growing panel of banks who will allow the borrower to rent out their property on that basis. To continue to cut corners and breach the terms could be painful in both financial and credit terms. And it's not even about trying to save money ... the lenders who allow AirBnB (and all such similar style short term lets), are some of the lowest rates and fees out there. Keep compliant, keep legal, keep your assets (and your families and your credit) protected, and stay professional. And (although I'm going slightly off topic there is a tenuous link here 🙂 ) on the subject of protection, keep your succession planning protected too. Do you want to leave your family (or business) with the matter of having to refinance mortgages in your name (if they can?! ), or having to sell to repay the loans and maybe having to sell at reduced prices and pay CGT as well? Landlords life insurance is crucial, and could also be implemented in a tax efficient way too. Freehold maisonette above a shop - mortgage nightmare? The way you describe the property it will be deemed to be a 'semi commercial' property with you owning the whole freehold which includes part residential and part commercial. If the resi part was also to have it's own lease (in the same way you say the shop has it's own lease), then you can remortgage the maisonette separately, and there will be many lenders on our residential mortgage panel who would be able to help you. Alternatively leave the title 'as is', and we can then help you via the alternative route from our commercial mortgage lenders instead. Contact us via my profile link anytime to discuss further. One way or the other, I can assure you the Halifax (albeit a great lender) is not the only one, based on the brief info you have told us about so far. And hopefully many will also take independent mortgage advice from specialist BTL brokers who help borrowers to rebalance their portfolio, reduce overall costs, secure best value mid to long term rates and provide an ongoing review service which enables borrower / investor to implement and retain control over their asset/liability situation. Mortgage and protection Adviser, specialising in BTL mortgages and bridging finance. 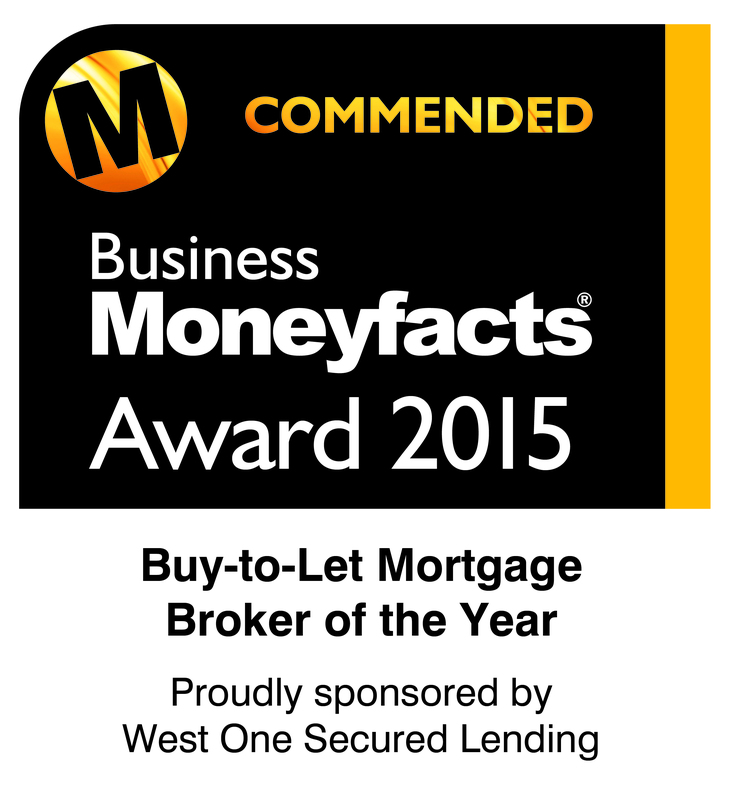 Winner of “Buy To Let Mortgage Firm of the Year” award by PTFS, a network of several hundred mortgage Firms. Winner of BusinessMoneyFacts Buy To Let Broker of the Year awards, 2015 and Finalist for 2016 and 2017 BTL Broker of the Year award. 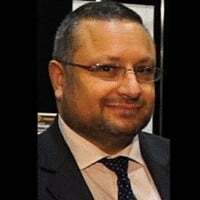 Principal of long established, multi-Adviser Firm, H D Consultants. Member of The Society of Will Writers and Estate Planning Practitioners. H D Consultants is an Appointed Representative of Personal Touch Financial Services Ltd., which is authorised and regulated by the Financial Conduct Authority. The Financial Conduct Authority does not regulate some types of Buy To Let or Commercial Finance arrangements. 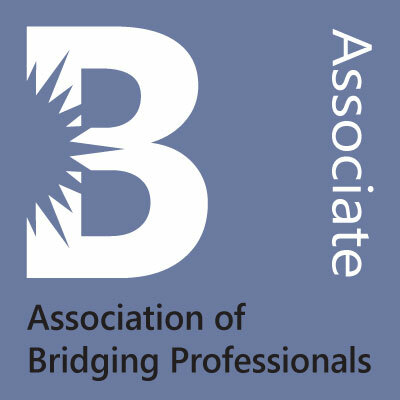 Our in-house team of Financial Advisers provide face to face BTL and bridging finance advice throughout the UK. We normally charge a fee for mortgage advice. The amount will depend on your circumstances. A typical fee would be £500. Some of the products/services shown above are not or may not be regulated by the Financial Conduct Authority. H D Consultants is an Appointed Representative of Personal Touch Financial Services Ltd., which is authorised and regulated by the Financial Conduct Authority. * Investment and Pension Services: product advice in these areas will be provided by an authorised individual from the PTFS Network.